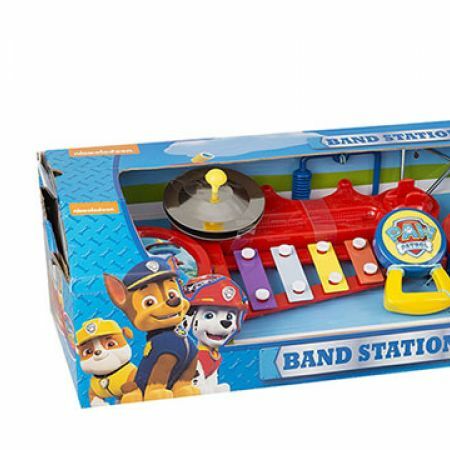 Perfect Gift For Paw Patrol Fans! Tinkle the Triangle and Shake the Maraca! 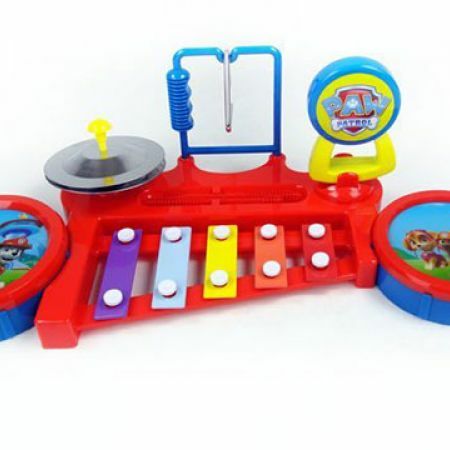 Make Some Big Band Sounds with Paw Patrol!